« Worthy of repeat readings. This entry was posted on July 6, 2010 at 9:02 pm and is filed under Uncategorized. You can follow any responses to this entry through the RSS 2.0 feed. You can leave a response, or trackback from your own site. They did this same push last year. 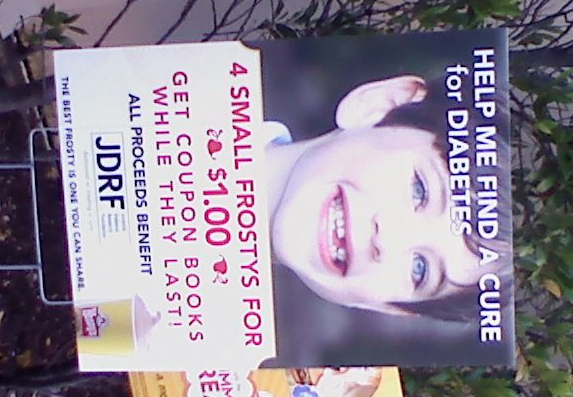 I got like 5 coupons for Frosties for pretty much just donating my change to the cause. 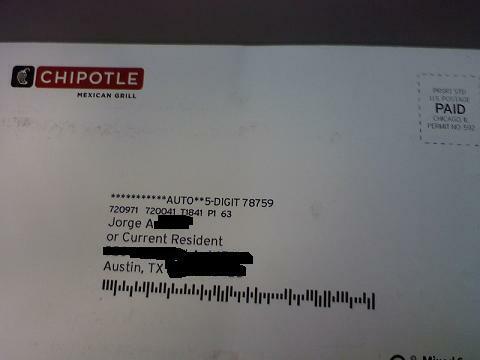 This is one of the 456 reasons that Americans are fat.